The Commissioners of the North Massapequa Fire District are elected officials of the Fire District. 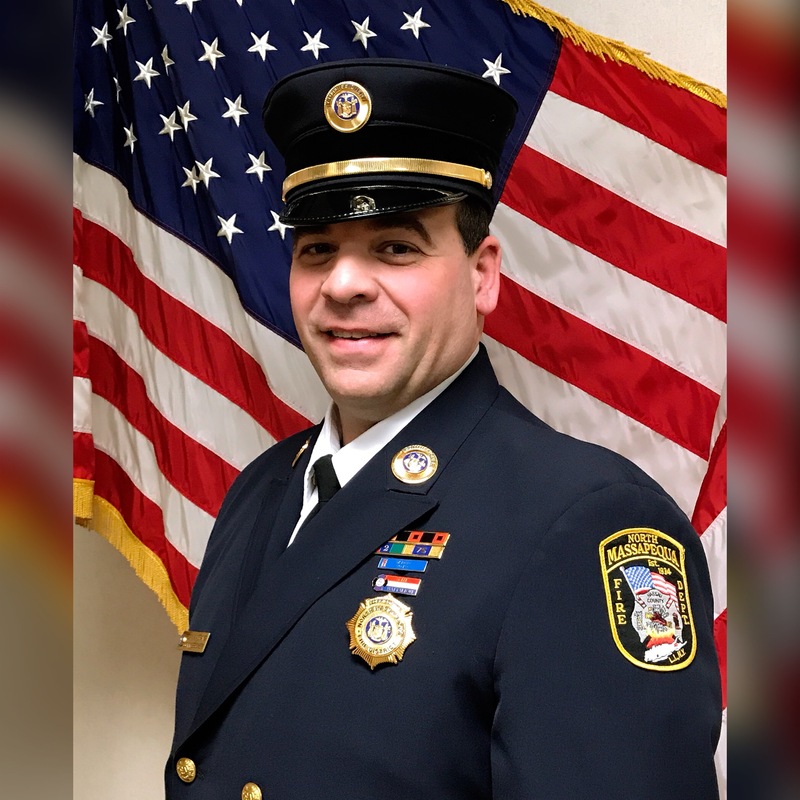 A Commissioner is elected by general vote where all residents of the North Massapequa Fire District are eligible to vote. Their responsibilities include oversight of fire department regulations, finances, management of district properties, etc. The Board of Fire Commissioners has a board meeting that is held in the Administrative building located at 960 Hicksville Rd. Seaford N.Y. on the first Monday of every month. The meeting starts at 8pm. 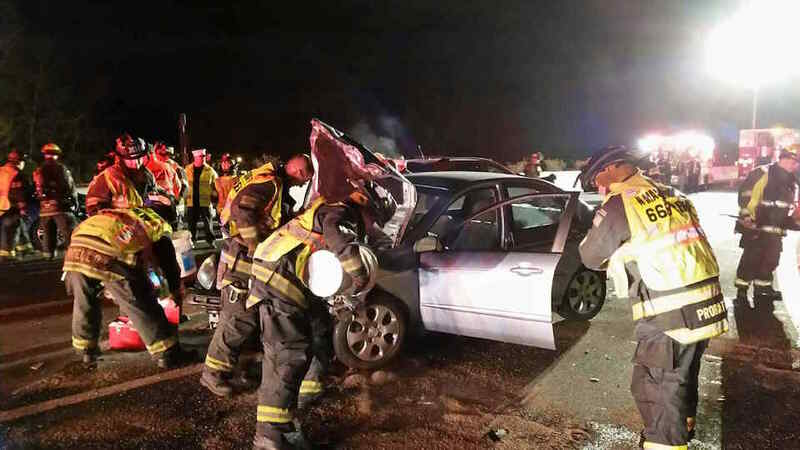 If there are any changes to the meeting or any additional meetings held then there will be a notice posted at both Firehouses as well as in the local news papers. Resident of North Massapequa since 1964. 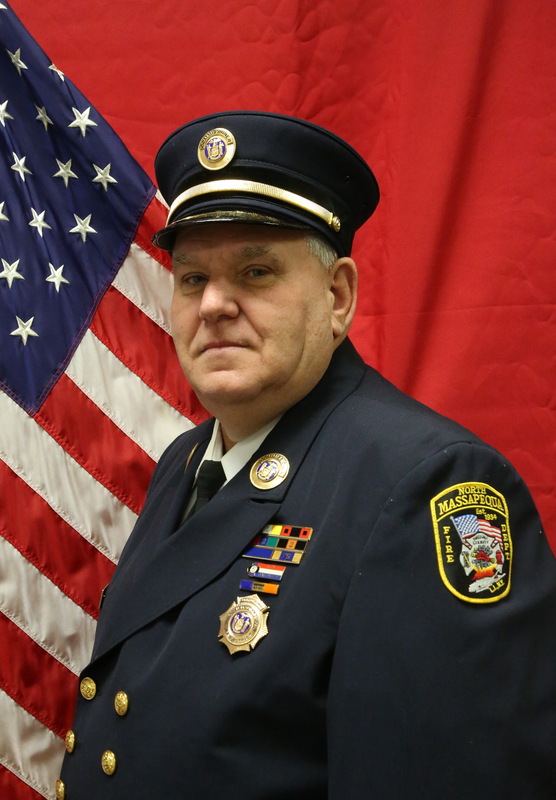 Became a member of North Massapequa Fire Department in 1970 and currently active. 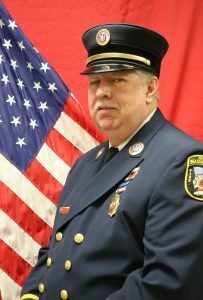 Past Captain of Ladder Company 1. 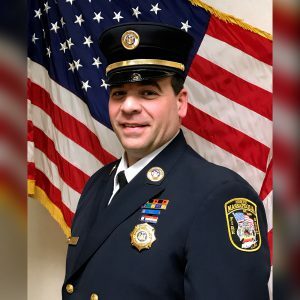 Past Chief of the North Massapequa Fire Department . Resident of North Massapequa since 1960. Became a member of North Massapequa Fire Department in 1979 and currently active. Past Captain of Friendship Engine Company # 3. 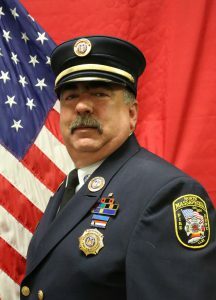 Past Chief of the North Massapequa Fire Department. 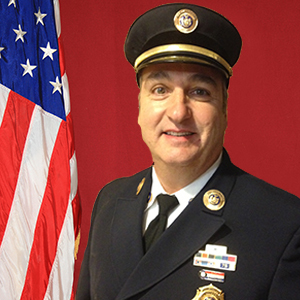 Currently a Commissioner of the North Massapequa Fire District. Resident of North Massapequa since 1988. 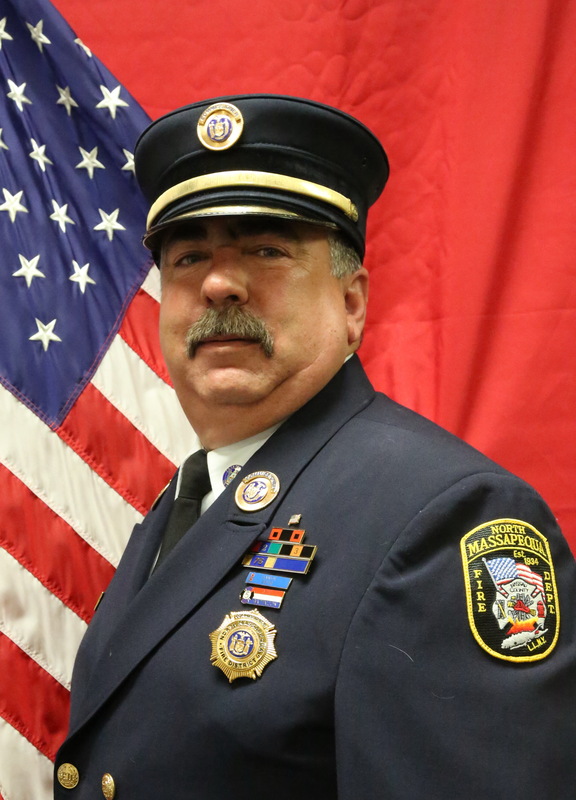 Became a member of North Massapequa Fire Department in 1989 and currently active. Resident of North Massapequa since 1987. 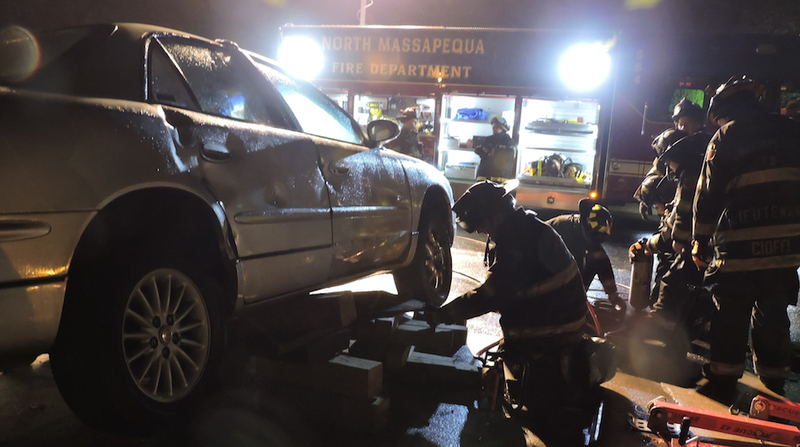 Became a member of North Massapequa Fire Department in 1991 and currently active. We ensure that you do not stress out on issues such as who will write my essay for me essayup.com at a cheap price.